While the Korean internet environment is flourishing and relatively mature, Korean search culture and user patterns are drastically different from other markets, making it particularly difficult for global clients to target Korea’s online users. We have the language capabilities, cultural knowledge, and local market expertise needed to ensure your web properties receive the search engine visibility you’re looking for. The Korean market is dominated by local search platforms, with Naver far and away the market leader followed by another local engine, Daum. Google is a not-so-close third. Differing from major global search engines, Naver and Daum operate much more like a portal or a directory than a true search engine. Search results pages are long and comprehensive, including vertical search results, such as blogs and websites, in addition to web pages. We understand the unique local search engine market in Korea and the dynamic nature of search engine results. We provide SEO solutions with the inner workings of Korean search engines and search users in mind, powering gradual improvements even in this extremely specialized market. Most importantly, we have a team of native Korean specialists for localized research, content creation, and communication with local search engines. 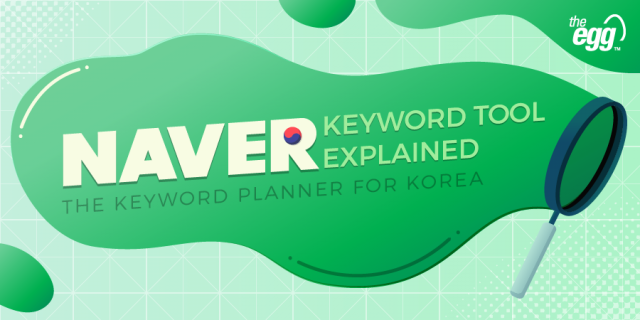 Our native Korean language team is on-hand to assist you in creating the Naver- and Daum-based properties you require to be successful in Korea. These services are only supported in Korean, allowing us to bridge the language gap for you.